MRH Plumbing & Heating is a new local plumbing business although the plumber has over 16 years trading experience. We were assigned to create a logo that said exactly what the company did in a prestigious way. 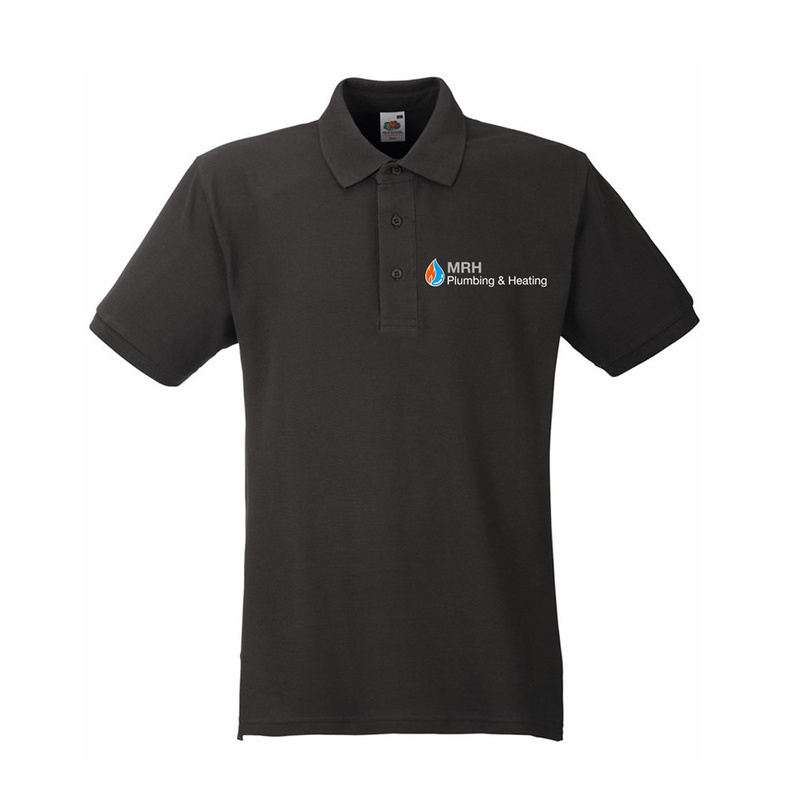 We think the overall effect has provided the company with long established branding effect.